Been to the barre a few times? You will be provided opportunities to tailor the class to your own fitness level. Want more cardio? Want to focus a little more on a specific trouble zone? They’ll give you that and more. They recommend clients take at least four Physique Beginner classes before taking Signature level. There are no upcoming “Signature (Ladies Only)” classes on this day. 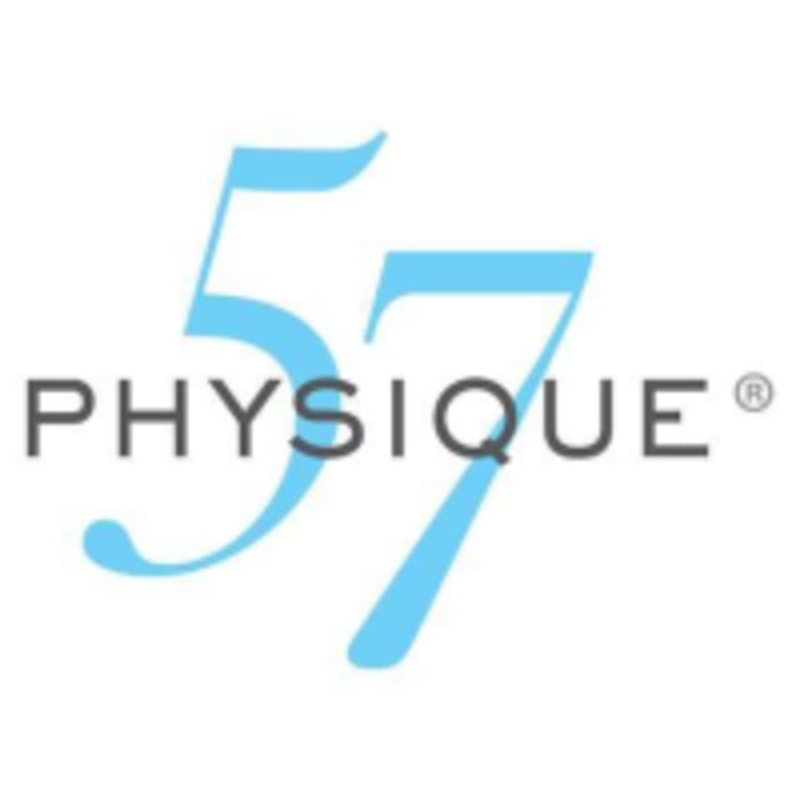 The Physique 57 Citywalk Studio is located at the intersection of Al Wasl and Al Safa Roads, adjacent to ENBD in Jumeirah, in Dubai. It is behind Spinneys. I always enjoy class.Very effective core training! Maggie is a great teacher - focused on form and uplifting ! As always, brilliant class. Love every bit of it!! Excellent method.Always feel so good after the workout. The class is addictive! That’s just how good it is. What a class! cant feel my legs and take the stairs after BUT I totally recommend this class. Maggie was excellent and very helpful. The music too was great! Will defo come back for more! Very intense class, perfect complete sculpting! absolutely loved the energy and vibe of Jaliyah who very professionally guided, motivated and encouraged.